Crafco PolyPatch is specifically designed for cracks too large for crack sealing but too small for re-paving. 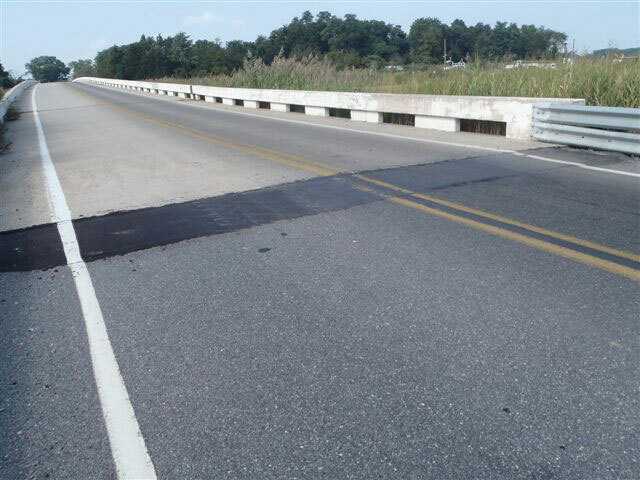 It is a versatile, hot-applied, pourable, self-adhesive polymer modified asphalt binder containing selected aggregate to ensure good load bearing and skid-resistant characteristics. Available in several grades for various applications.